Stargliders are an up-and-coming trance & progressive duo based in Moscow, Russia. 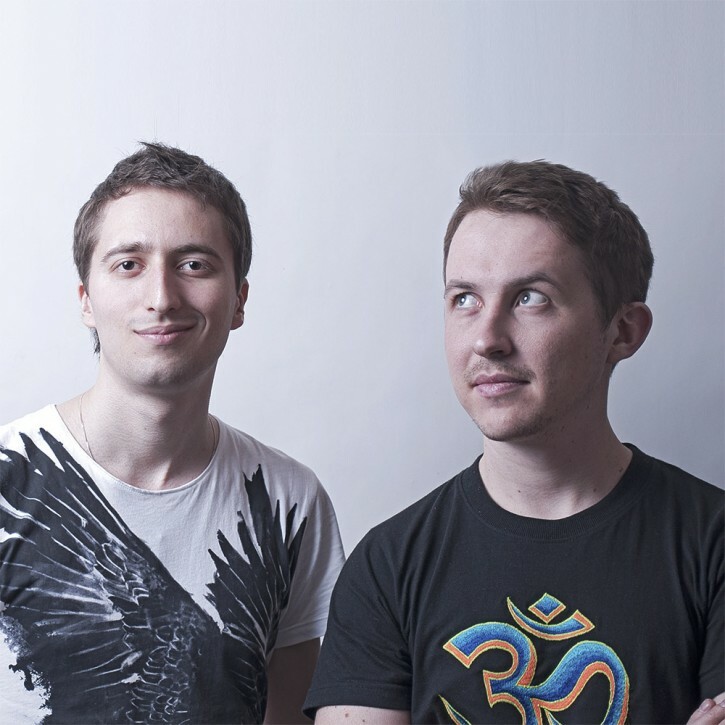 Jack (Evgeny Gorbunov) & Art (Artyom Zernov) have been submerged in the EDM scene since the mid 2000s, and when they met in 2011, it didn’t take long to find out that they shared the same passion for trance and progressive (and, indeed, many other genres). They each honed their musical and technical skills separately for some months, sharing tips and production techniques along the way. Towards the end of 2012, Jack & Art made a trip to the legendary Anjuna beach in North Goa, where, lost in the hedonistic beach dancefloors on New Year’s Eve, they made a pact to take their burgeoning ambition for EDM much more seriously. Soon after the trip they decided to team up, and started working in earnest to develop the Stargliders sound and concept. The duo is primarily devoted to the melodic side of trance & progressive, but is always ready for new musical experiments. The pair are brimming with musical ideas and the next year will see a line up of quality releases on seminal labels. The journey is just beginning for this talented and visionary duo.